For the sixth year Shan Women’s Action Network (SWAN) conducted an Awareness and Data Collection course with the aim to expand reproductive, family planning, maternal and child services delivery to remote areas of Shan state in northern Burma. The workshop took place from 19-25th September 2016 in the Mae Sai district of the Chiang Rai province. 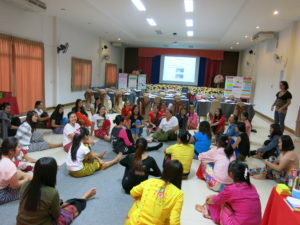 The training focuses on various aspects of reproductive health, including topics such as reproduction, normal vaginal delivery, complicated delivery, the benefits of family planning services among other relevant topics. The training also encompasses the importance of routinely collecting relevant data, as well as using immersive demonstrations of the proper way to prepare for a home delivery. The full report on the workshop can be found below. Women participating in the SWAN workshop. SWAN was founded in 1999 and has been partnered with HART for over a decade. It is a community based organisation dedicated to gender equality and justice, coordinating programmes that relate to health, education and women’s empowerment. 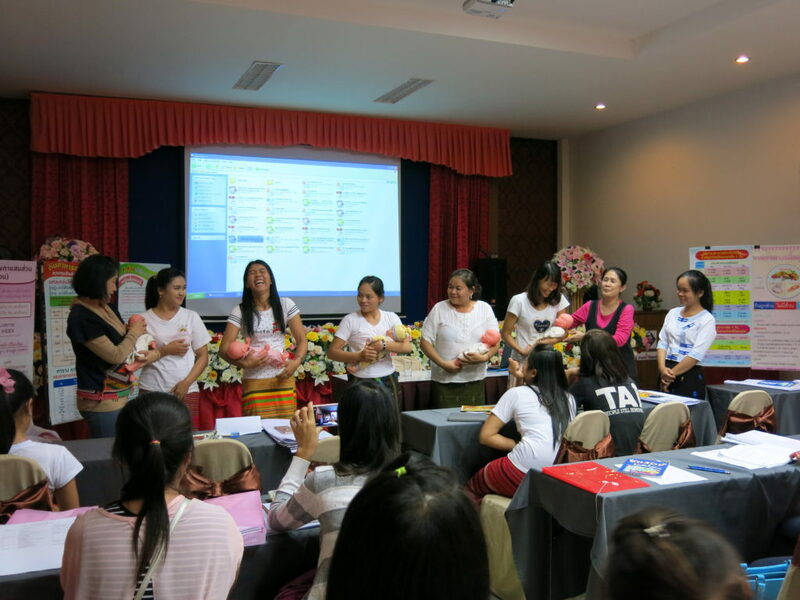 Specialising in training health workers and volunteers inside Shan State, SWAN has equipped many with the vital knowledge and tools for preventative health education as well as provisions for maternal and reproductive health care. HART continues to feel immense pride at the privilege of supporting SWAN in their pioneering work for women in Burma, please click here for more information on SWAN.